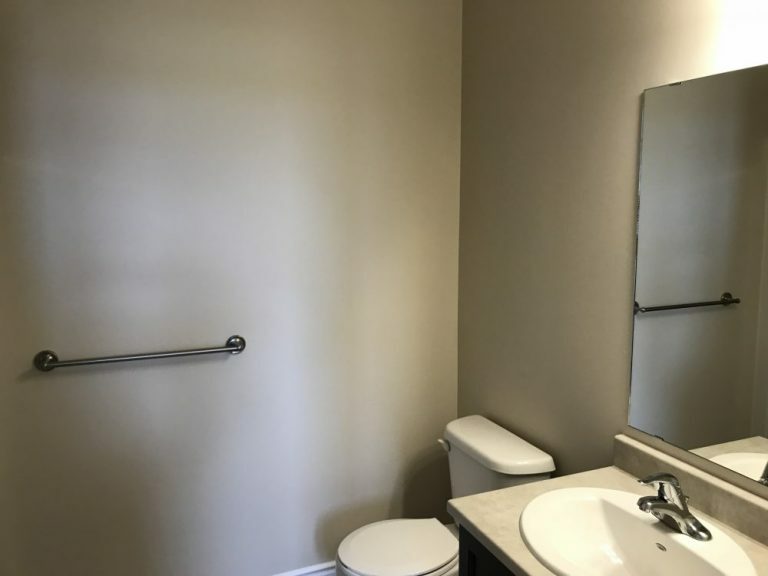 Contact us today to see if this property is right for you. 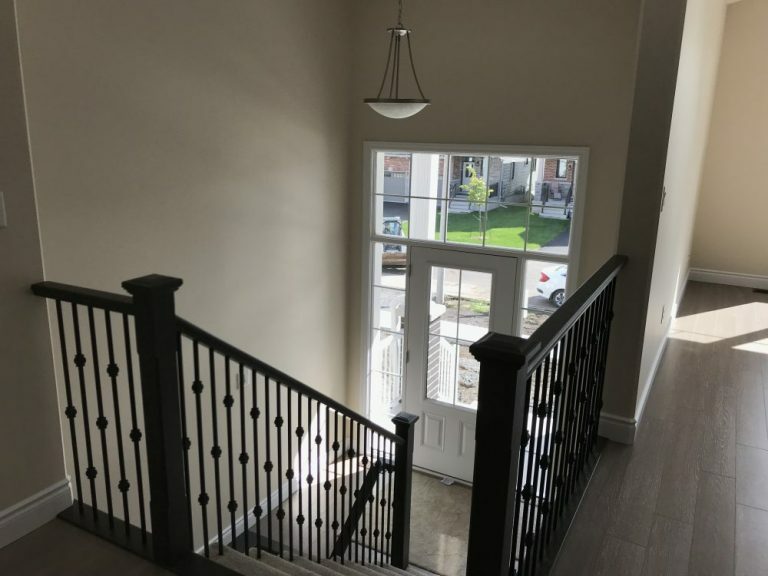 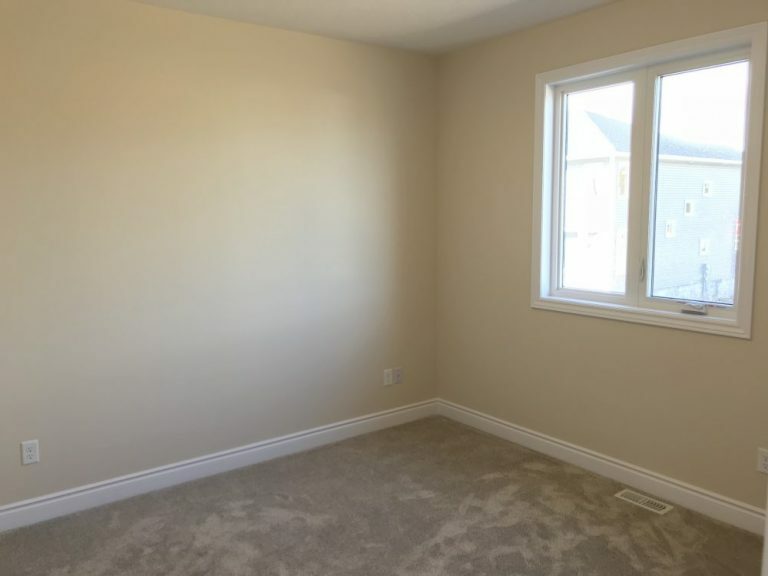 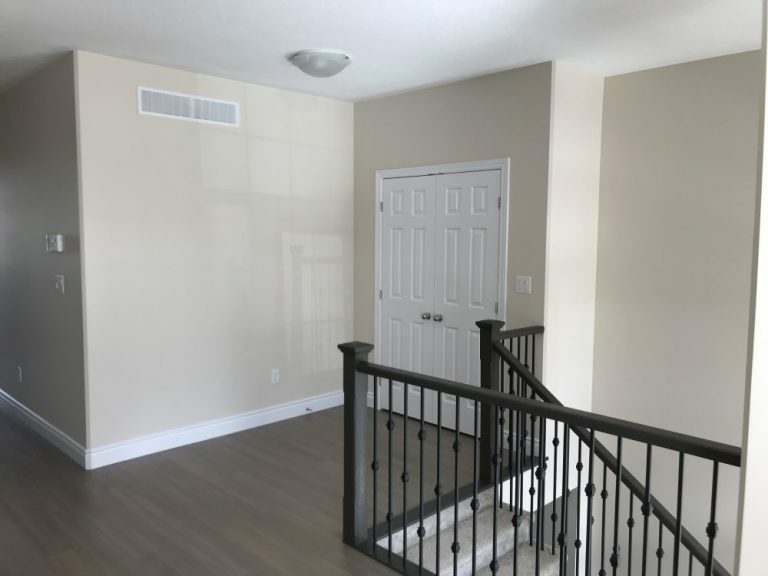 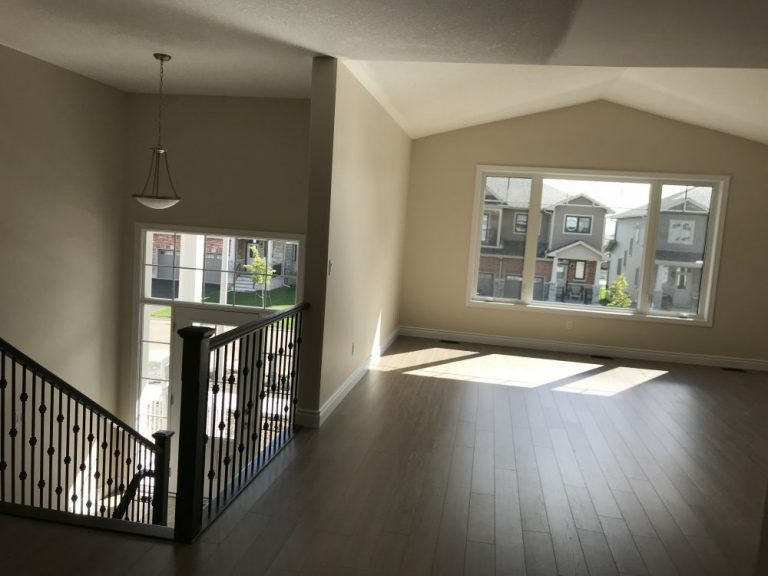 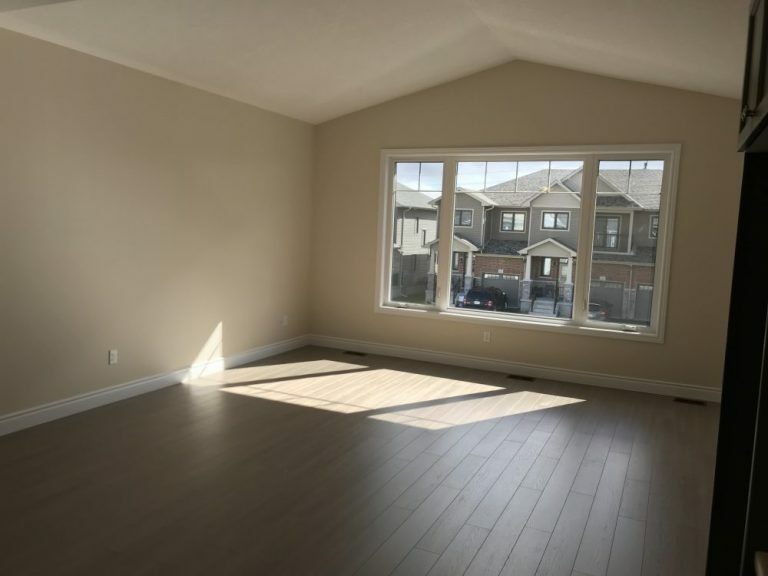 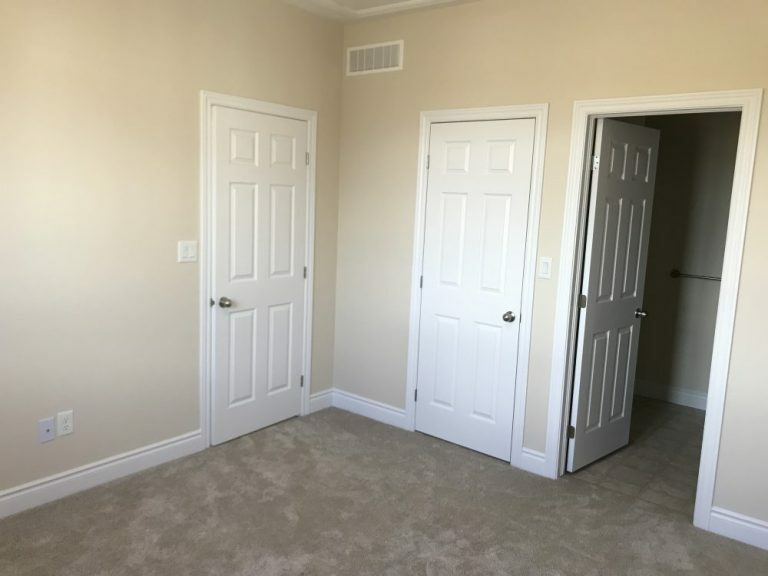 Brand new semi-detached home in Amherstview. 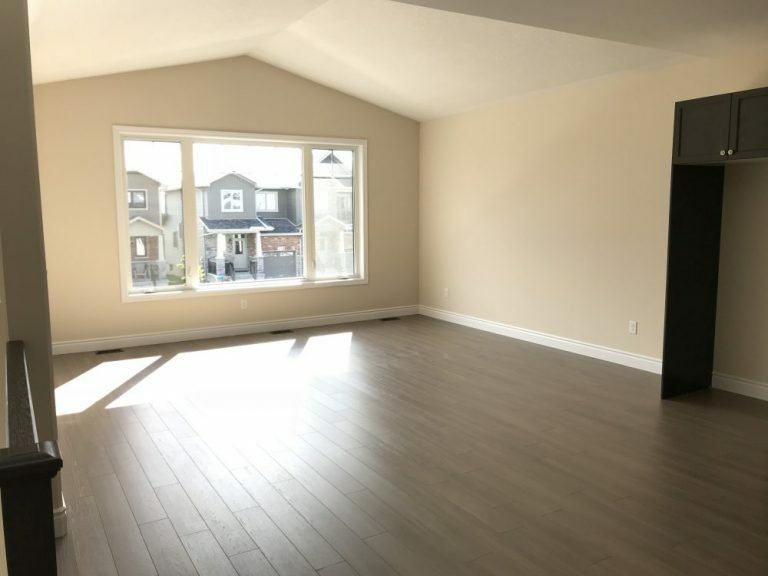 This 3 bed, 1.5 bath home is bright and spacious, with an open-concept kitchen, living, and dining area. 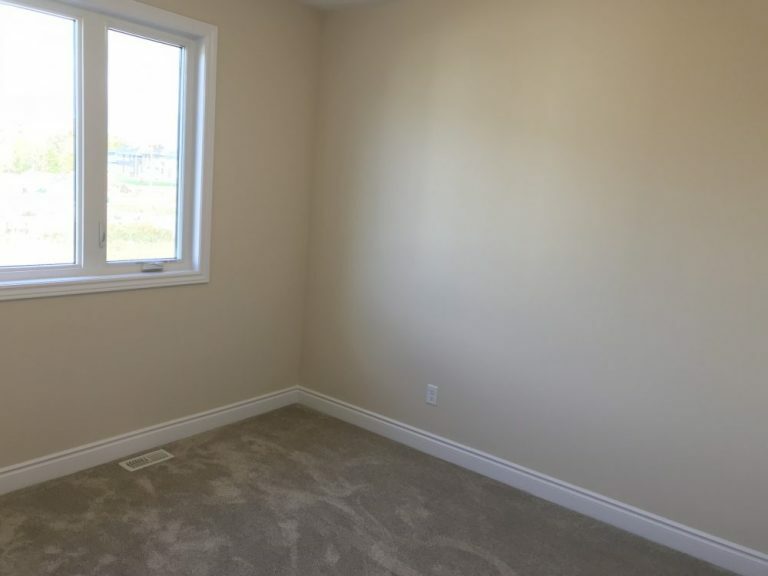 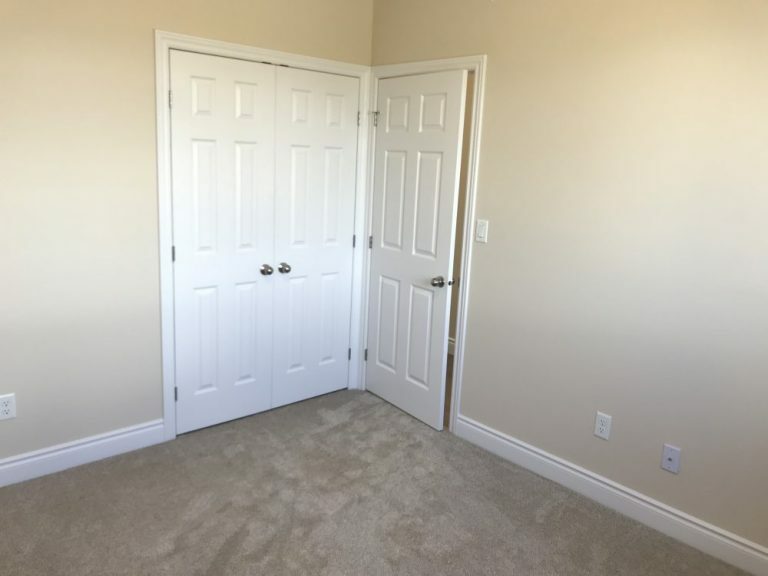 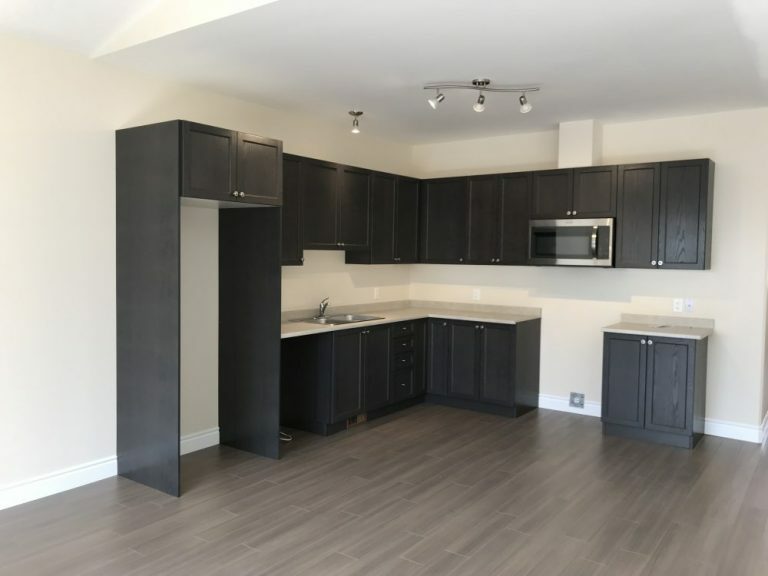 Generous master with ensuite, plus two additional bedrooms with large closets. 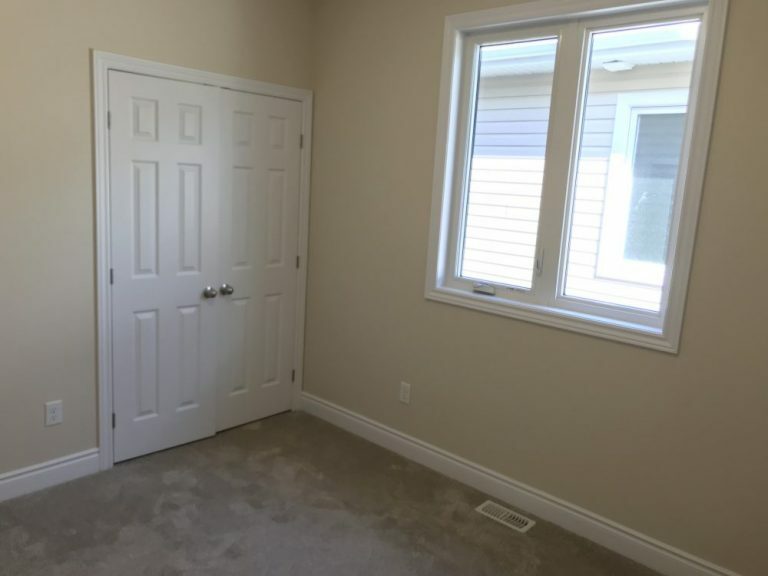 Unfinished basement provides ample storage space. 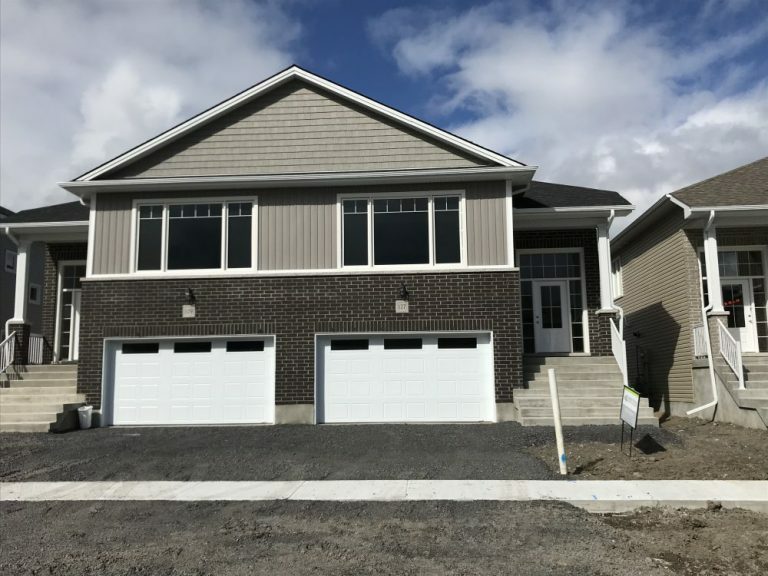 Single-car garage offers convenient inside entry. 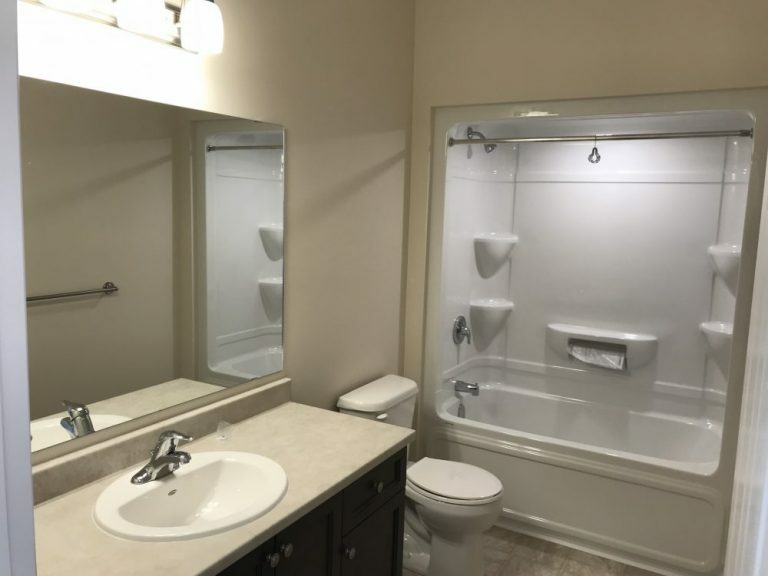 Amenities included: refrigerator, stove, dishwasher, microwave, washer and dryer.